5 Affiliate SEO vs Client SEO: Which One is Better? 13 What is your favorite SEO Technique in 2019? It’s a busy time here in Chiang Mai with the Chiang Mai SEO conference just around the corner. I’m looking forward to seeing some old friends and hopefully meeting some of the next generation of SEOs. I feel it’s important to share theories and data from tests we run. Personally, I try to share something each month as it fascinates me to read what others are doing and discovering. It helps to keep me sharp. Here are some of the articles that I’ve found of benefit from this month. The SEO industry never stands still. This is especially true in this last, extremely turbulent month of SEO. I like to read what my peers have to say about the world of search engine optimization because it helps to keep me up-to-date and ensures I don’t fall into any bad habits. This month we’re looking at the rise and fall of .edu links, the importance of text analysis and orphaned pages, and a lot more. As always, leave your comments below if you have questions. It’s been an eventful month for the SEO community, culminating in one of the largest algorithm updates of the last 12 months. As ever, nothing stands still. I feel you need to keep one eye on the future of SEO and where Google is heading and to help me do that, I like to run tests and collect data and form my own opinions. I also like to read articles from around the SEO community that keep me up-to-date as well as reminding me of some of the basics, so I don’t pick up bad habits. These are the articles that have offered me something these last 4 weeks or so. Enjoy. Plenty of SEO news to mull over this month. Mobile first indexing is impacting rankings (finally) and voice search for local SEO is making waves. If you’re not on top of that you’re missing an opportunity. These are the blogs that caught my attention this last month or so. 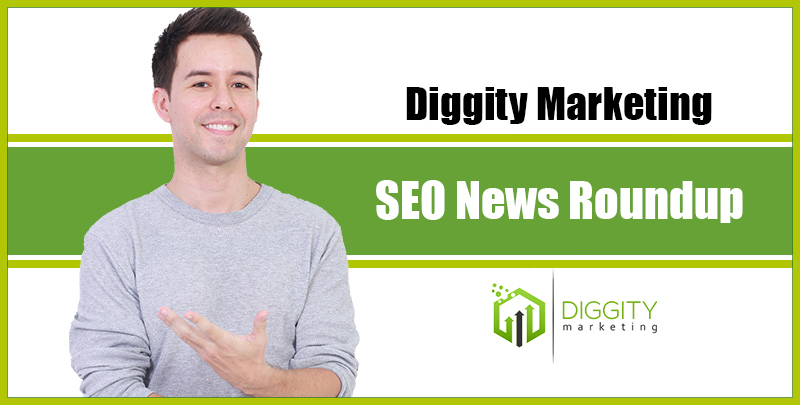 As always, I’ve tried to include a mix of more advanced SEO news with some blog posts that focused on the basics. There’s always a snippet you can get from reading other SEOs, even on some of the fundamentals. Not too long ago, my outreach company Authority Builders ran a contest in The Lab’s Facebook group. What is your favorite SEO Technique in 2019? A few hundred people replied, so I thought it would be fun to display that data in infographic format.